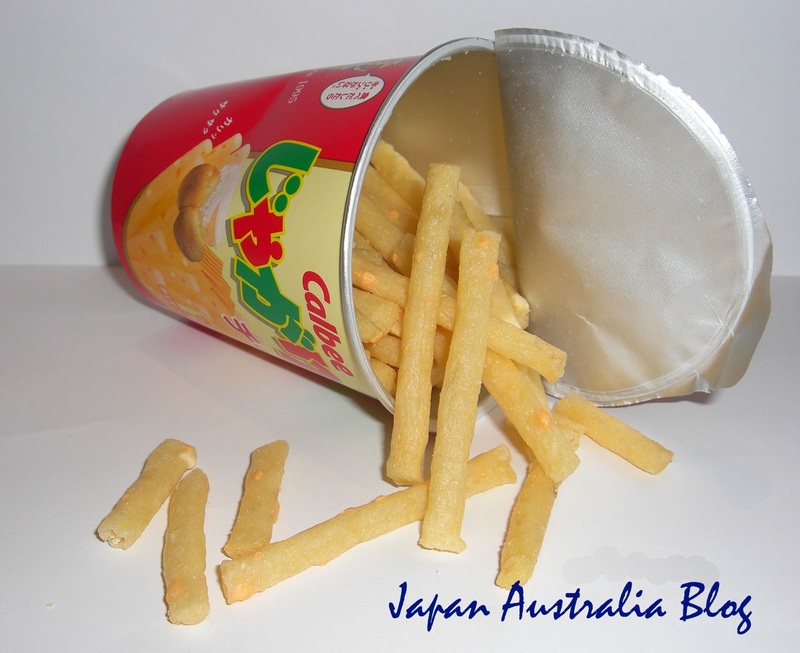 Jyagariko (じゃがりこ) is a seasoned potato stick made from non-fried potatoes made by the Japanese snack company Calbee. 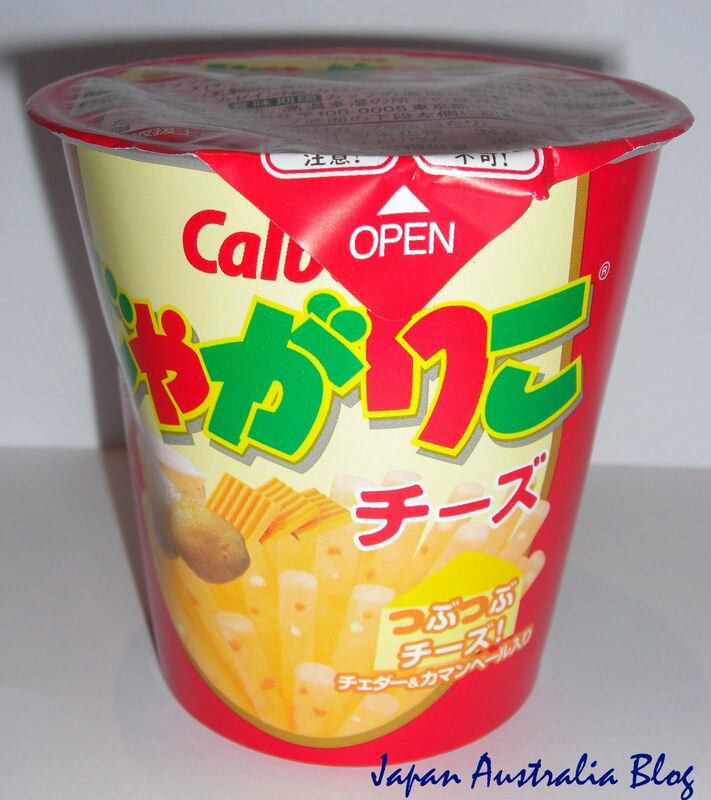 My first experience with Jyagariko was the original salad flavour many years ago. This was followed by the equally famous Jyagariko cheese made from potatoes and cheese, which I will talk about in this post. Jyagariko cheese is one of the most popular Jyagariko flavours and is really crunchy and crispy. I enjoy these because of the great cheese flavour which comes from the real cheese bits embedded in each stick. The cheese bits really enhance the overall cheese flavour and experience even more and make this more than the average potato chip. These are really delicious and addictive and are a must try snack from Japan. If you look carefully at the second picture below you can see the real cheese bits in each stick.